Team building activities serve to relax the employees, make them bond and communicate, this way improving their work activity as well. It’s a lot easier to work in an environment where all your colleagues are your friends, and you shared great memories together. In the following lines we are going to talk about the best and the most effective team building activities a group of co-workers could do to strengthen their relationship and unwind. This activity requires no materials, and it works on problem solving and communication in a fun way. They have to sit shoulder to shoulder in a circle, and every single person has to put their right hand in the air to grab the hand of someone standing across the circle. Afterwards, they all have to place their left hand on a different person than the one the right hand is placed on. 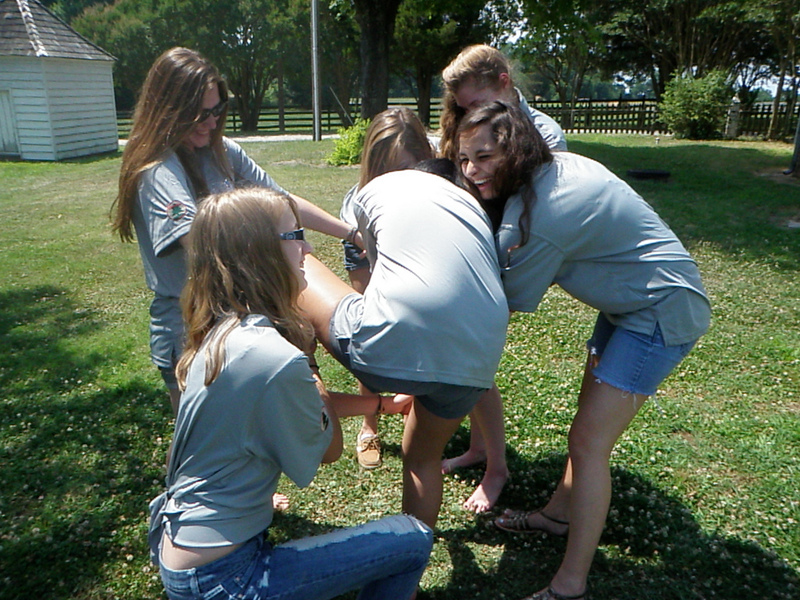 The point of this team building game is for everyone to untangle from the human knot without letting go of their hands. In case the knot is broken, the game must restart. A truth and a lie is a team building game in which team members get to know each other better, and it encourages group communication and interaction. All members must introduce themselves when their turn comes, and tell a truth an a lie about themselves. After each participant finishes their statement, a brief conversation must take place in which all the others ask a question on the to statements. When everyone has finished telling their statements, and the questions have been asked, they have to vote as a group on each of the statements that were made. The fact that the whole group has to agree on which the lie is definitely brings them closer together. Points get awarded for each lie that has been discovered. 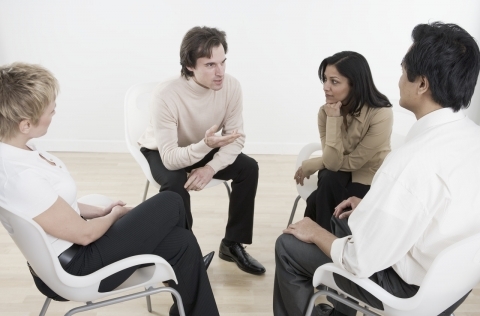 The mind field game is meant to make team members communicate more effective and trust each other, creating a relationship between them this way. To play this team building game you need an open space at your disposal, which will be filled with different obstacles like bottles, balls, or cans, to represent the “mines”. Teams of two members are formed and one of them has to be blindfolded and guided through the labyrinth of mines to cross on the other side by the other team member, without hitting any of the obstacles. Only verbal instructions are allowed, without any touching, therefore team members learn to have patience with each other and they will communicate better.